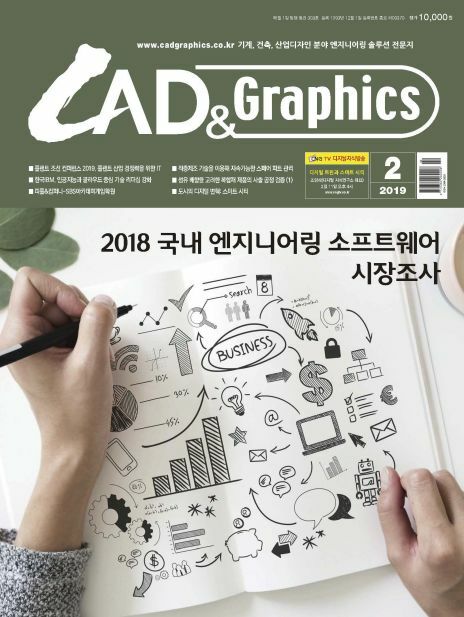 「CAD & GRAPHICS」기계, 건축, 산업 디자인 분야의 엔지니어링 솔루션 전문지로 관련 업계의 최신 기술, 솔루션, 트렌드에 대해 전문지식을 소개하는 전문잡지입니다. 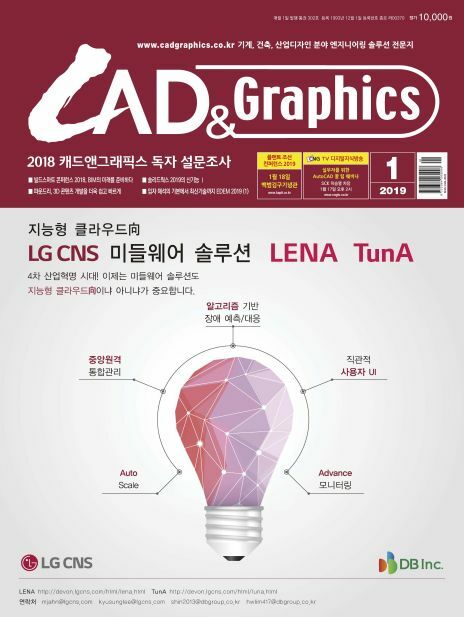 월간 < CAD&Graphics > (캐드앤그래픽스)는 CAD/CAM/CAE/PDM 등 PLM 분야의 월간지와 관련 단행본을 발행하고 있는 전문 잡지사로서 관련 업계에 유일한 매체입니다. 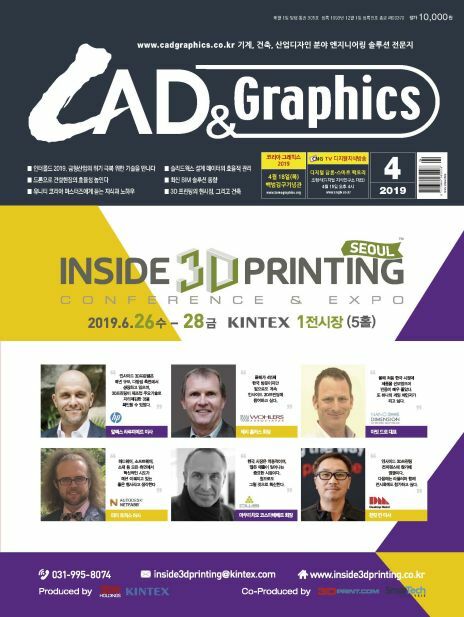 < CAD&Graphics > 는 지난 1993년 12월에 창간된 솔루션 기반의 전문지로, 관련 업계의 도약과 솔루션, 기술 등에 대하여 최신 정보를 소개해 왔습니다. 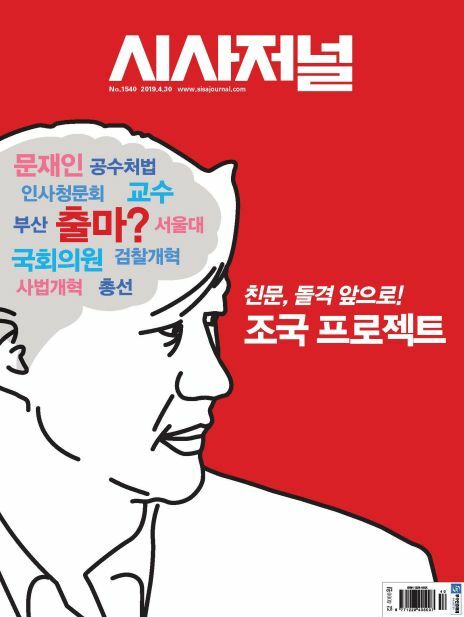 월간 < CAD&Graphics > 는 기계, 건축, 산업디자인 분야의 엔지니어링 솔루션 전문지로 더욱 전문화 되고 특화된 내용을 다루고 있습니다. 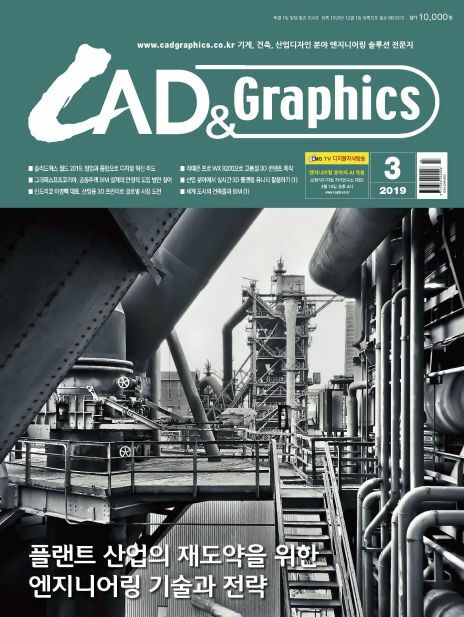 Monthly (CAD & Graphics) is a specialized magazine that publishes monthly and related books on PLM such as CAD / CAM / CAE / PDM. 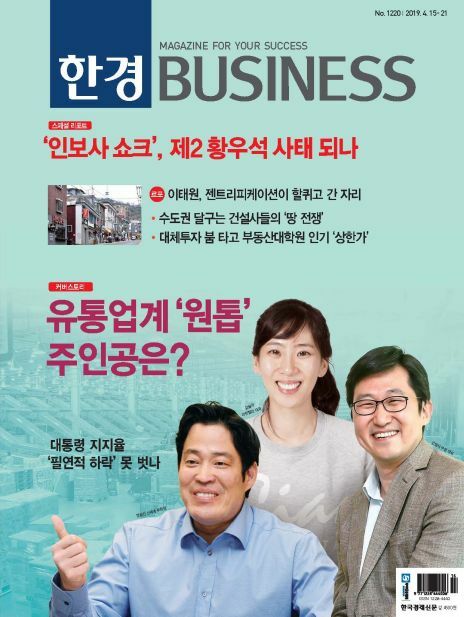 is a solution-based magazine launched in December, 1993, introducing up-to-date information about the leaps, solutions, and technologies of related industries. Monthly is specialized in engineering solutions for mechanical, architectural, and industrial design fields and covers more specialized and specialized content.